Creating routines and habits for your mornings are a great thing. They allow you to do what you need to do to move ahead, without having to spend a lot of energy and time thinking about it. That’s a good thing. It can also be a dangerous thing when you focus on the wrong things and are in the habit of doing things that don’t help you reach your goals. It becomes an unending, frustrating, and unending cycle with little to no productivity or enjoyment in our daily lives. When we get into a routine, it’s hard to stop and ask ourselves if it’s working as well as it could be. Even more importantly, with a routine and a set of habits firmly established, it’s easy to keep going even when the circumstances changes. That’s why it’s important to take some time every now and again to review our routine and habits, including the new morning routine. Set aside a little time every few weeks, or even a few months to review your routine. Put it on the calendar and make sure you do it. It won’t take long, and it will be a very valuable exercise in the long run. Is it working really well? Am I happy and enjoying life? If it is, simply carry on. If it isn’t, it may be time to make some changes and tweak it until you find something that works well for you at that particular point in time. Another way to look at it is to find what you love, and what you hate about the new morning routine. Change it accordingly until you get as close as possible to loving everything about it and still able to get the results you want. Remember, this morning routine will change and evolve over time as you, your circumstances, and the people in your life change and evolve. 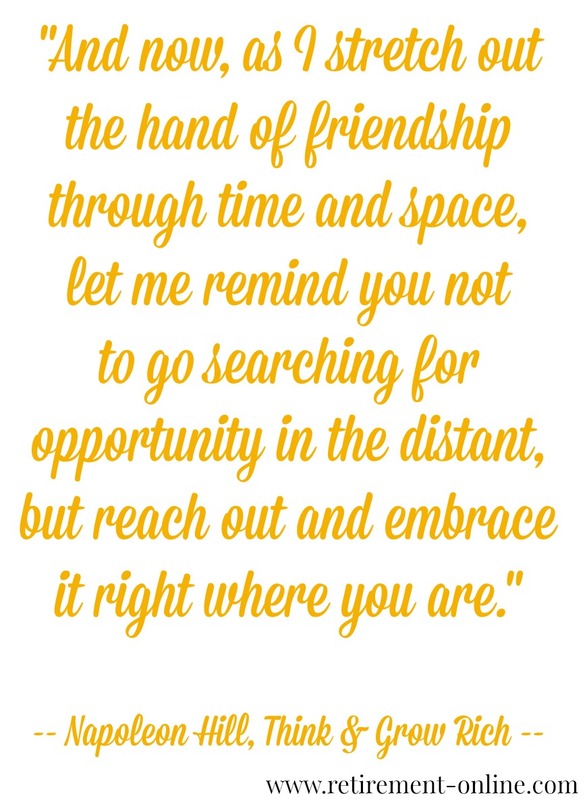 Embrace the changes and look at them as an indication that you’re making progress. Keep tweaking and improving your morning routine and don’t be afraid to mix up your goals for it. Maybe you started out by making exercise a priority first thing in the day. As time goes by and you become more fit and make time for it later in the day, your focus may shift to meditation, or learning a new language. Keep evolving, keep changing, and keep using those precious first few hours of each day to establish some positive change in yourself and those around you. You can download the PDF book of the Retirement Morning Makeover Challenge as our Thank You for playing with us this week! Click and it will automatically download. Find the zip file, double click and delete it. Then find the folder with the same name... your book is inside! Congrats! You have been there and done that in the Retirement Morning Makeover Challenge. Now that you have the book, you can repeat the days you need to, if and when you need a Morning Pick-Me-Up! 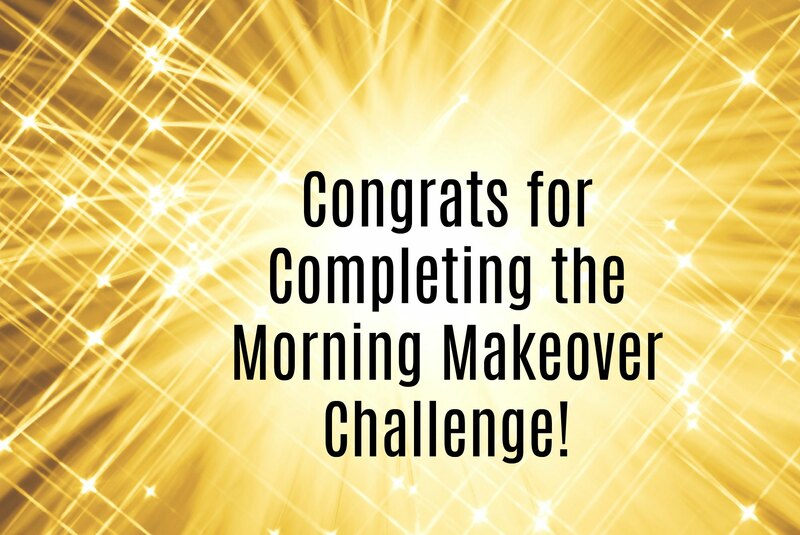 If you have anything to say about the Morning Makeover Challenge, please add your comments below. What did you learn from the challenge? What are you changing in your morning routine? Add Your Thoughts about Today's Morning Makeover Challenge! Share your morning with us! Your Challenges! Your Ideas! 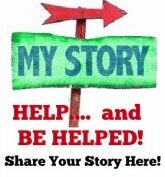 Help and Be Helped! Click here to Share Your Two Cents!